The Healthy Tots programme works around the Whole Setting Approach. 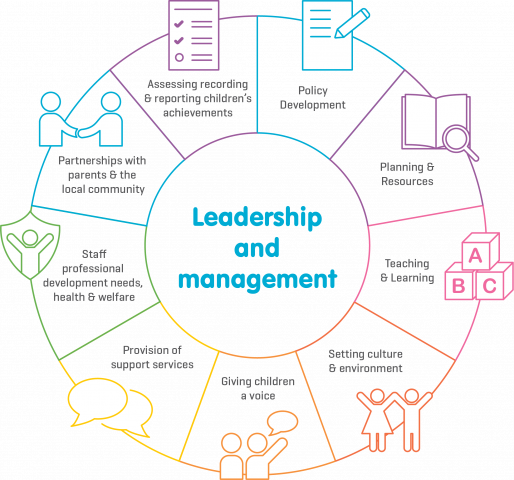 It gives a model to support change and development involving children, staff and parents/carers. It also gives you a solid foundation, from which improvements and developments can be added to step by step. This helps contribute to the physical and emotional health and wellbeing of everyone involved in the setting. More information on each point is available on pages 14 - 16 of the Toolkit.